S. Andrea said: The beauty of Devialet’s Ensemble system is that you can have truly excellent sound in a small, décor-friendly package for under $10,000 and with no effort. That’s a unique value proposition that I believe will bring Devialet great success. 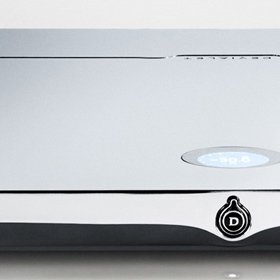 The gist: All-in-one Devialet-based audio system for everyman.